LAURA MERCIER L’Amour Exotique Face Illuminator Collection | Top Beauty Blog in the Philippines covering Makeup Reviews, Swatches, Skincare and More! 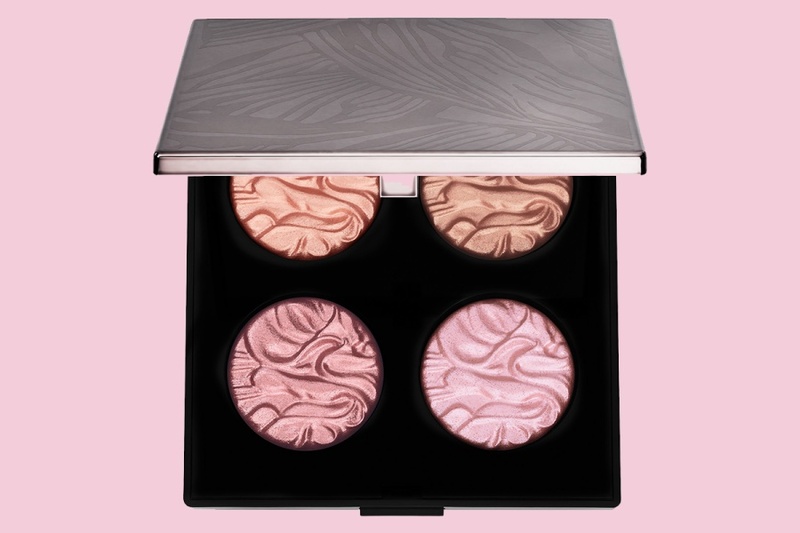 Laura Mercier's L’Amour Exotique Face Illuminator Collection – a melange of long-wearing, buildable, natural-looking and versatile highlighting powders in an oversized compact for Holiday 2017 is now available online at Sephora! Laura Mercier's Exotique Face Illuminator highlights the skin with pure light-reflecting pigments for a color-true, multidimensional, and luminous finish that complements all skin tones. Its non-dusting texture allows for excellent color payoff and applies smoothly and evenly onto skin without dragging. The unique formula brings natural-looking radiance to the complexion for an instant glow. I love how it looks like silk! Great post! Colors are amazing. Do you want to follow each other? If you do follow me and tell me in the comments on my blog so I can follow you back.